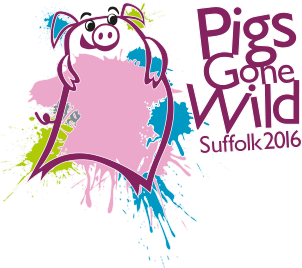 The streets of Ipswich have been taken over by stunning pig sculptures as part of the highly anticipated Pigs Gone Wild interactive art trail and Allan has created a unique pig for the event. 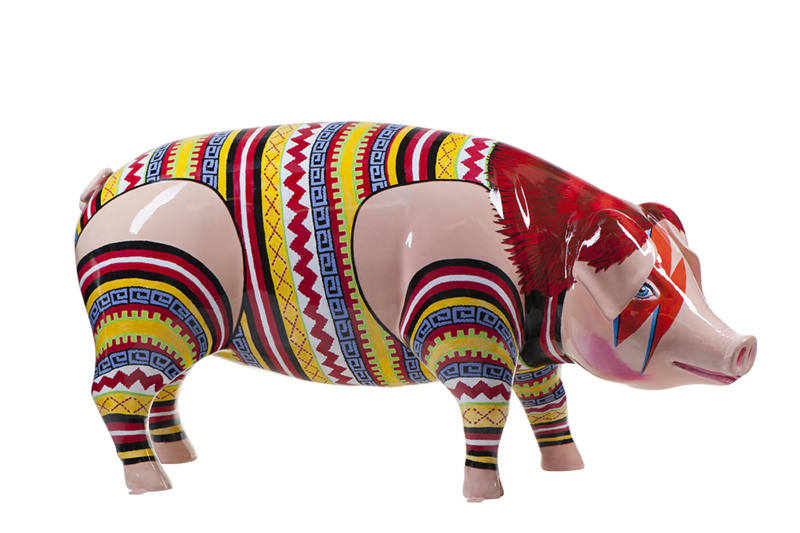 You can see Piggy Stardust for yourself until 2 September on St Nicholas Street in Ipswich next to the statue of Cardinal Wolsey. You can also follow the trail to see the other 38 pigs.